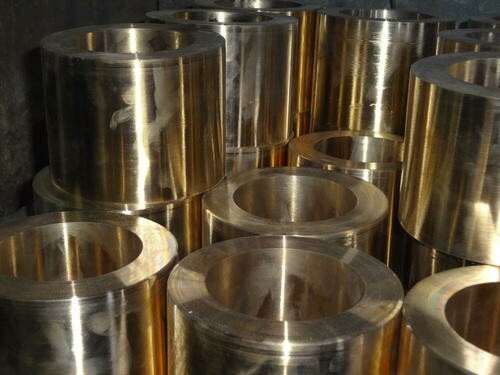 We are the manufacturer of Phosphor Bronze Bushes. 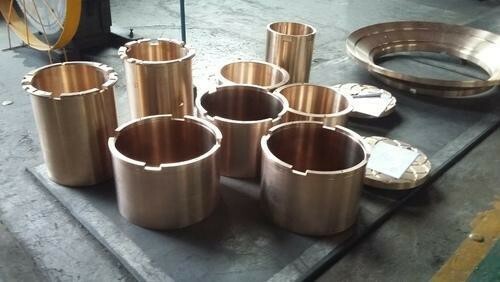 We offer Phosphorus Bronze Bushes which are widely appreciated by the clients in the national and international market. 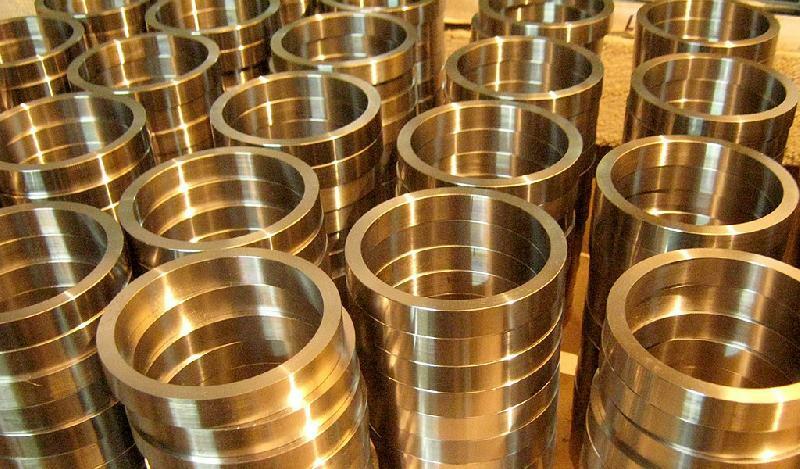 This product is designed by experts of market by consuming high grade components and newest techniques along with specifications in compliance with national quality standards. 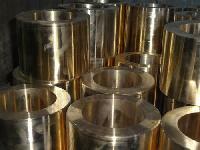 Offered range is well examined on previously defined parameter for delivering defect free range. 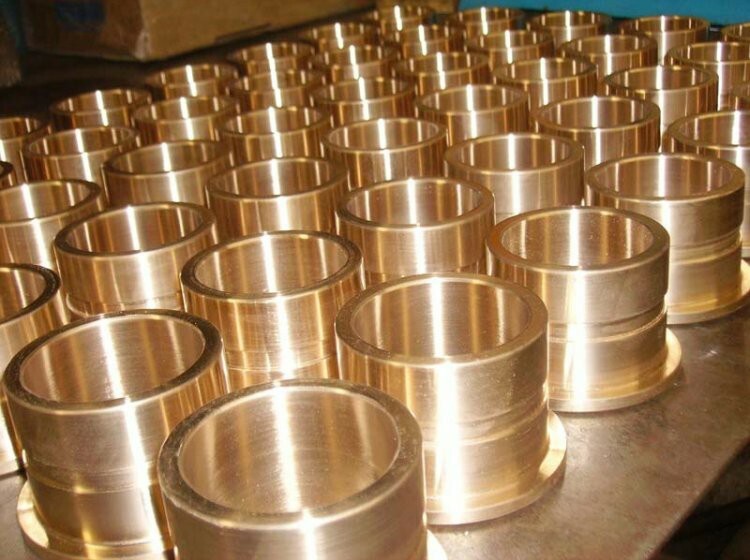 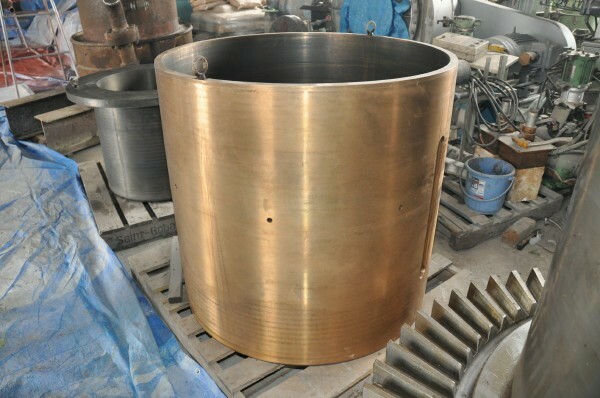 Phosphor Bronze is broadly admired high strength and ductility, excellent spring properties, good bearing qualities and wear resistance, excellent corrosion resistance and good resistance to weather conditions.